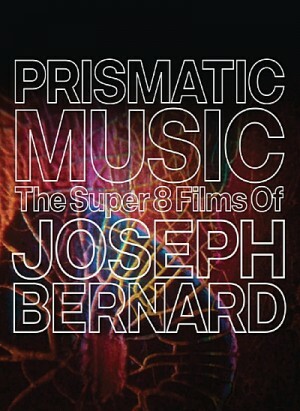 Prismatic music is an astonishing Blu-Ray release of 40 Super 8 films by Detroit filmmaker Joseph Bernard. Bernard, a protege of Stan Brakhage, went from painting to film to painting again over the course of 40 years. These films cover the period of 1975-85 in Detroit, Provincetown and Chicago, and now reside in The Academy Of Motion Picture Arts and Sciences Collection. Transferred from original film source material in 2K at the prestigious Cinelicious Hollywood, this project offers 6 hours of film. 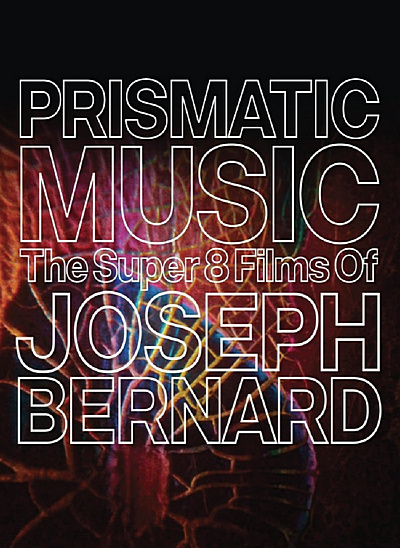 Too rarely screened, Bernard’s work offers a rich contribution to traditions of formalist and experimental filmmaking, often described in terms of—but never reducible to—rhythm, color, abstract expressionism, photography, documentary, self-portraiture, and collage.